IF one person knows the importance of preserving family history, it is Zoe Boccabella. 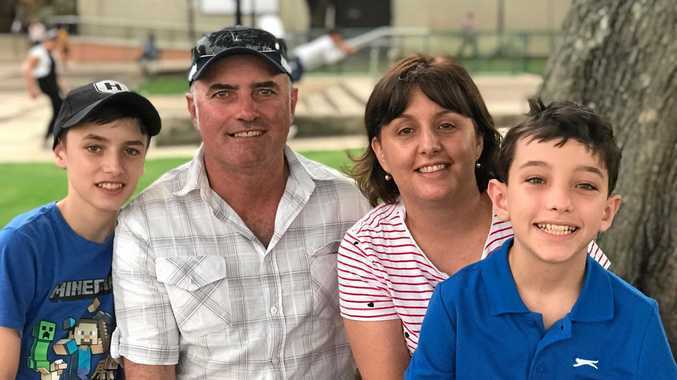 She first came to Stanthorpe as a child to visit grandparents Annibale Boccabella and Francesca Solano's farms in Applethorpe and Cottonvale. "I remember visiting the family farm on Ellwood Rd, which was owned by another Italian family by then, and walking through the apple and pear orchards that my great-grandfather had planted decades earlier,” she said. 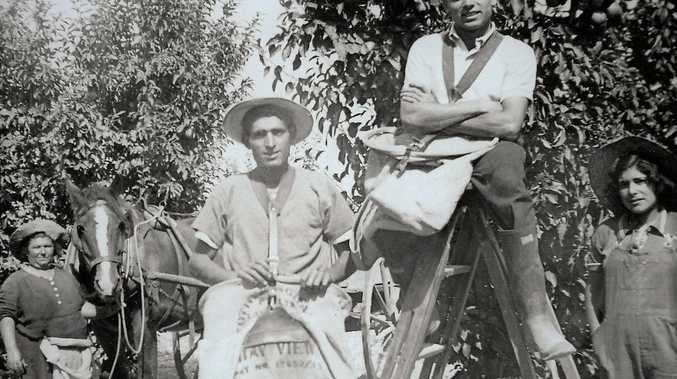 Ms Boccabella preserved her family's history in non-fiction books Mezza Italiana and Joe's Fruit Shop and Milk Bar, set in Stanthorpe and Italy. "There are so many stories to uncover in the Stanthorpe area,” she said. When researching and interviewing people for her books, Ms Boccabella learned her family's story was a common one. "My family's experiences are one modest migrant story, unique in its own ways but also similar to many migrant stories,” she said. Although both of MsBoccabella's books are non-fiction, she also plans to write a novel based in the area. Mezza Italiana and Joe's Fruit Shop and Milk Bar are available at major book stores or online at zoeboccabella.com/books.